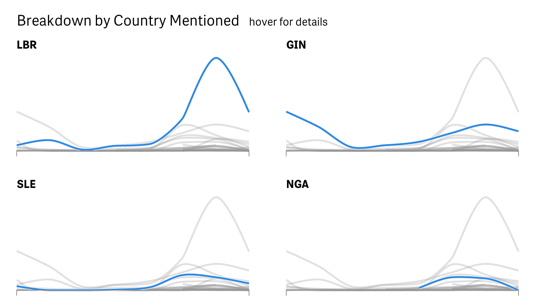 This example displays a result from a predictive model in a creative and impactful way. Each line represents a prediction rule, showing both the factors and probability of the rule. 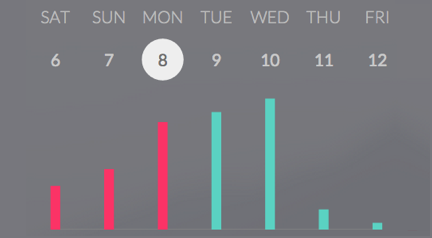 Ultimately, this visualization helps users navigate a complex rule set quickly and intuitively. This is a visualization of data gathered by the BERDO ordinance passed in Boston in 2013, requiring large buildings to report annual energy and water use to the City. 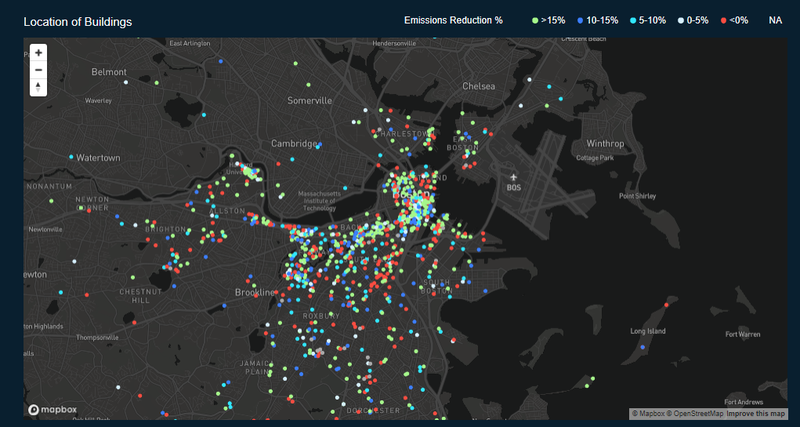 Use the custom visualizations in the app to identify which buildings and properties are meeting their emission reduction targets and see the broader trends that emerge in building performance over time. 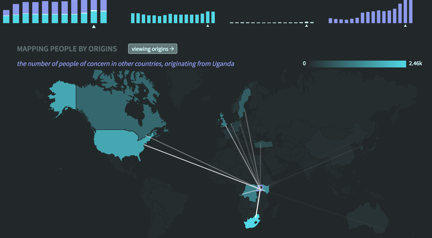 Across Borders is a visualization of refugee data from UNHCR. Explore the app to find out more about where people are coming and going, how they are being accepted around the world, and what events are contributing to this migration. 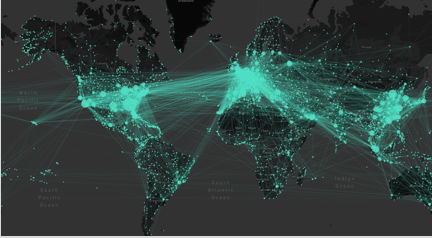 Explore 6,000+ airports and 60,000+ flight routes from a 2014 open flight data set. This demo combines Qlik’s Associative Engine with the mapping power of Mapbox GL to render a high volume interactive data set in the browser. Ticket Manager is a mobile app designed to drive behavior in the field by providing actionable data and workflows. The app is powered by the associative model of Qlik Sense, giving employees in the field the ability to interact with and analyze data in real time so that they can effectively respond to new customer tickets. 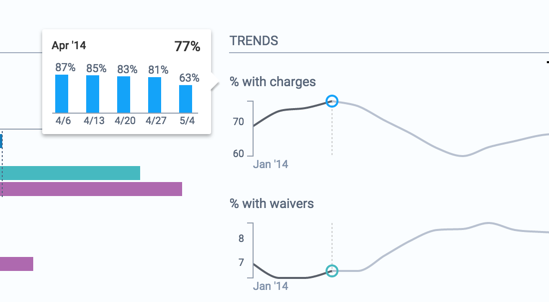 Visualize service charges and discover problems in the business with this interactive dashboard that combines the Sense Associative Model with AngularJS and D3. 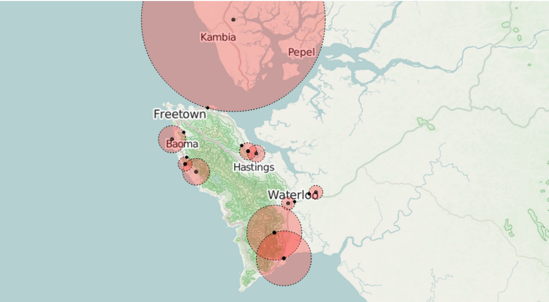 A Qlik Sense application with data about the Ebola crisis in West Africa is combined with custom web visualizations to help MedAir analyze their response efforts. This application was the winner of the Qonnections 2015 Hackathon. 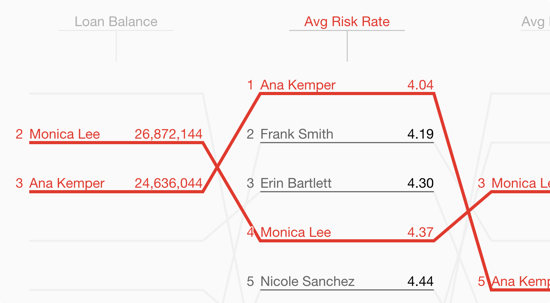 Monitor and rank loan officers across multiple metrics simultaneously with this interactive bump chart. 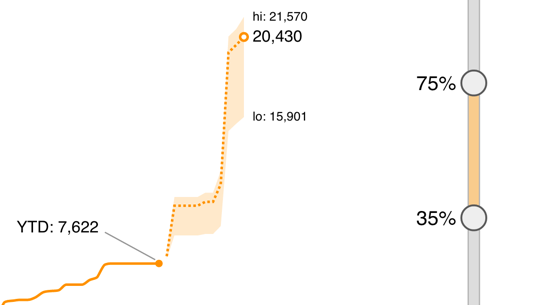 Identify major changes in discount rates over time through a connected strip plot with adjustable thresholds. 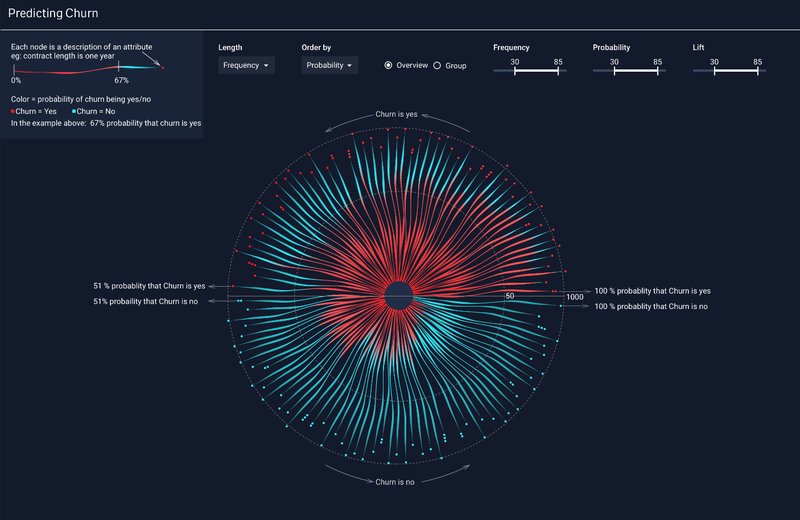 Incorporate advanced d3 visualizations into your Sense applications with this extension object that houses 30 d3 visualizations. Winner of the Qlik World Conference Hackathon 2014. Visualize the social media conversation of diplomatic organizations around the world. 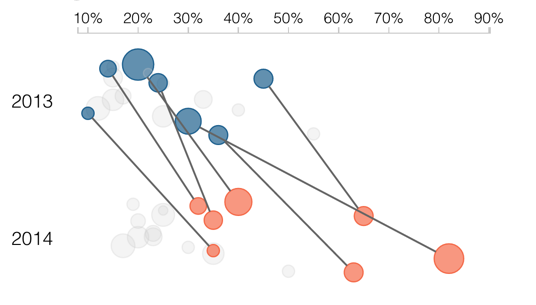 Explore future sales scenarios on the fly by dynamically analyzing open opportunities. 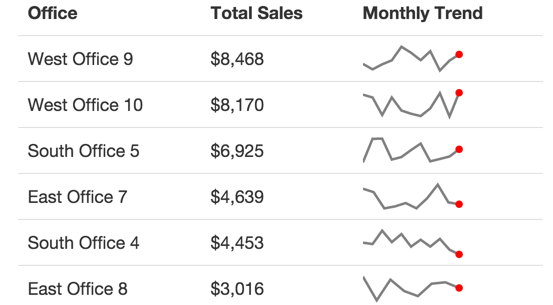 Quickly capture sales trends across dimensions with a visual scorecard. A Qlik Sense application with data about conflicts in the Democratic Republic of Congo is combined with custom web visualizations to help the United Nations gain more insights. This application was the winner of the Qonnections 2017 Hackathon.